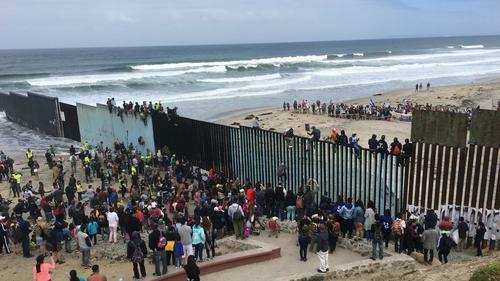 On Sunday US immigration officials said that the San Diego border crossing was closed for further asylum due to high capacity. Customs and Border Protection (CBP) said, "Reached capacity at the San Ysidro port of entry for CBP officers to be able to bring additional persons travelling without appropriate entry documentation into the port of entry for processing." 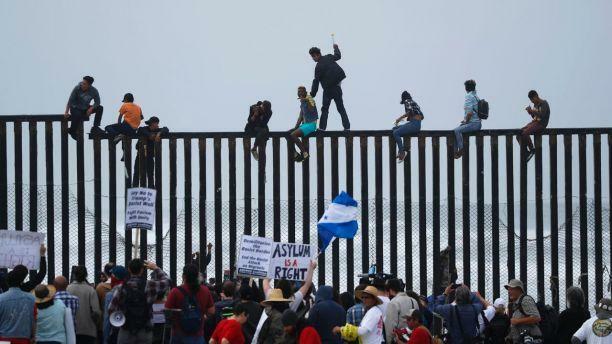 This led to a lot of asylum seeker taking the path of dark, treacherous canyon that is notorious for human and drug smuggling to enter the US illegally. 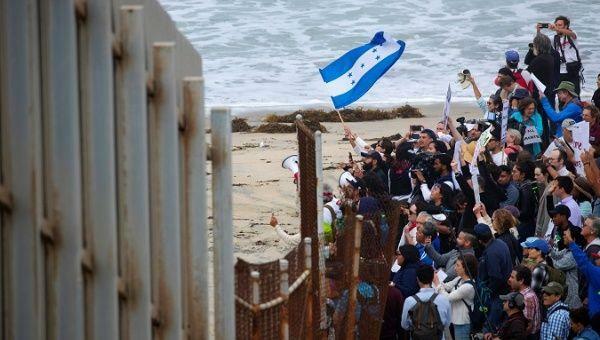 Central American migrants travelled and tried to seek asylum in the US despite the fact that at a crossing near San Diego reached saturation. More than 200 asylum seeker waited overnight to know when they would be accommodated. 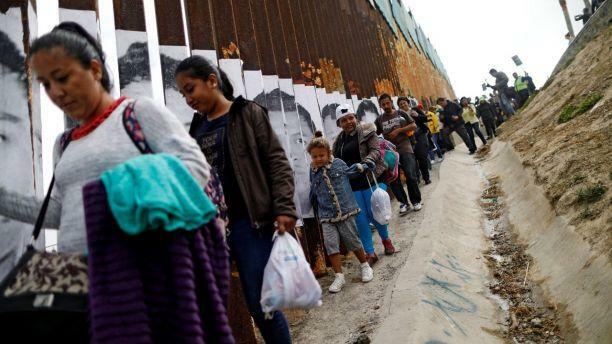 More than 50 asylum seekers were camped outside a gate on the Mexican side of the border crossing. The refugees had backpacks and blanket and waited for their turn on Monday. 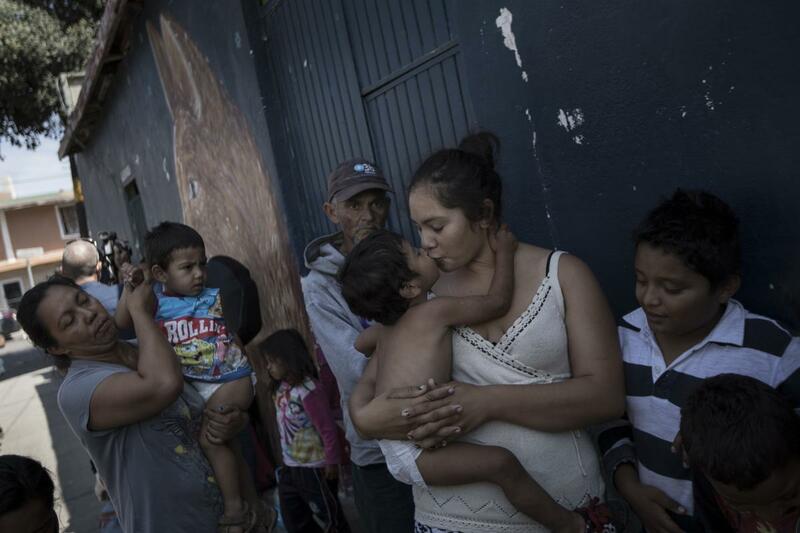 More than 200 Central Americans asylum seekers have spent months travelling in a caravan through Mexico, now they are in need of asylum. Presently San Ysidro border crossing can accommodate 300 people temporarily. There were many asylum seekers who tried getting in illegally. 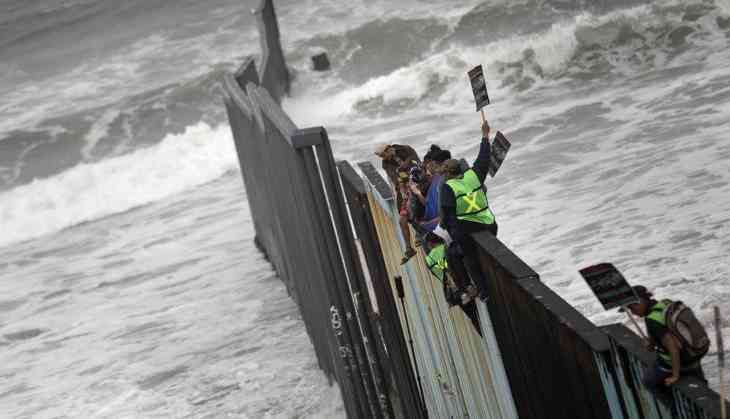 They scaled parts of the "dilapidated scrap metal border fence" which is notorious for human and drug smuggling. Attorney General Jeff Sessions said " The caravan is a deliberate attempt to undermine our laws and overwhelm our system," pledging to send more immigration judges to the border to resolve cases if needed.